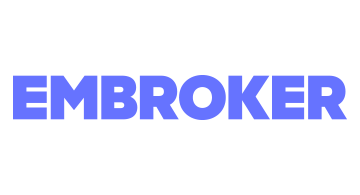 Embroker was founded in 2015 with the primary mission of using technology to radically improve how businesses buy and manage all lines of commercial insurance. The company has partnered with over 15 leading insurance carriers and is licensed in all 50 states. Embroker is headquartered in San Francisco, and has offices in Chicago and Boston.